Pakistani actors have a mark for themselves in Bollywood and they have been doing quite well. Here are top five Bollywood actors who have come from Pakistan. 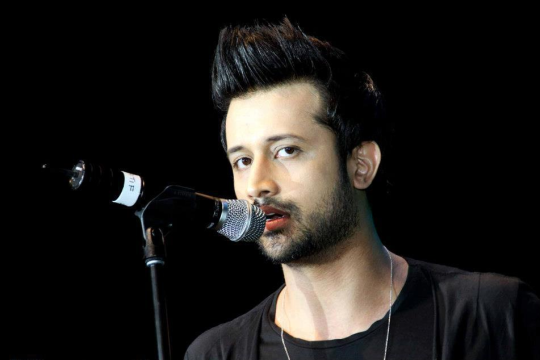 Atif Aslam : Atif is a singer as well as actor. He is one of the most sought after Pakistani artists in India. 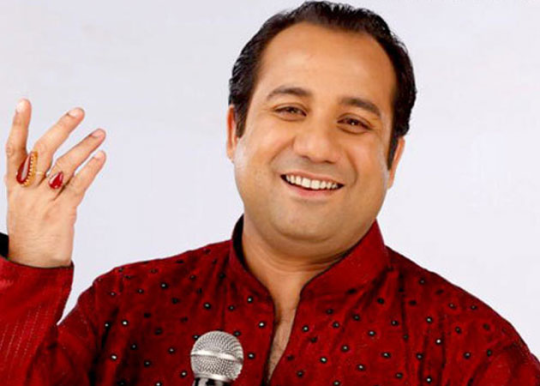 Raahat Fateh Ali Khan : Raahat has been wowing the nation with his lilting tunes and regarded as a top singer in Bollywood. 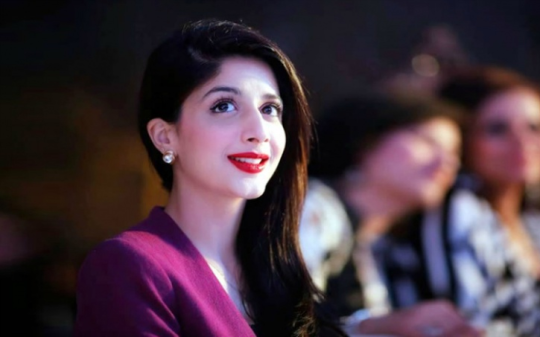 Mawra Hoccaine : She stormed Bollywood with the song ‘Tu Kheech Meri Photo’. She is regarded as one of youngest but most talented actors from Pakistan. Mahira Khan : She is arguably the most beautiful actress from Pakistan. She will be seen in Raees of Shah Rukh Khan. Fawad Khan : Fawad is on his way to get superstar status in Bollywood. He has already acted in a few great projects and signed for a few more. It has been announced that he will be seen in a Salman Khan movie next.